Gender identification can be a sensitive subject but there is no denying that gender identification is a hot topic up for discussion. Over the years of history, our society recognizes two genders of male and female. From an early age, teachers explain that X-chromosome and Y-chromosome equal male and female. However, time, science, societal, and psychological developments say otherwise. Some people feel that a description of a man or woman, or male and female category does not adequately fit them. To explain, a person may identify more with characteristics of a man or a woman, while someone else may identify with specific elements of a male or a female, and then there are others who do not identify with any gender at all. It is important to know that a person’s gender can change over time. The most common way that a person who does not describe himself or herself as a man or a woman is non-binary. Non-binary people are often criticized for being confused about who they are. They are frequently described as going through a phase. A key to educating others on non-binary people is that not all undergo surgical or medical procedures to have their bodies match with their identity. However, some medical care is necessary to living a healthy life. Jerry Brown, the Governor of California, is set to make a monumental decision that would permit California residents to change the gender on their state-issued identification to indicate a non-binary association with an X. California is set to be the first state to agree to non-binary gender designation, if Governor Brown, proceeds forward to sign this legislation into law. 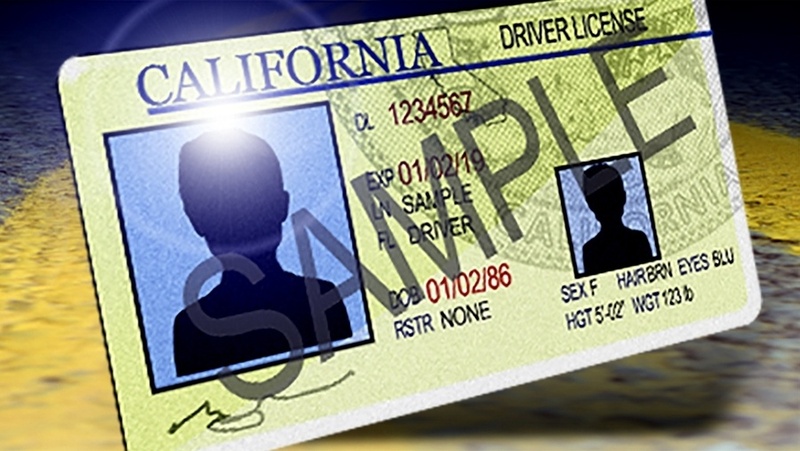 This law would not limit rights to only state-issued identification but also grant permission to indicating non-binary gender on driver’s licenses and birth certificates as well. Oregon made leeway when it made headlines allowing their residents to identify as X on a driver’s licenses only. Furthermore, this law for California residents would provide flexibility in the choice to change gender marks and their name. Significantly, those who are interested in applying for a name change do not have to deal with the hassle of an appearance in court to provide medical documentation stating that they are receiving treatment for being transgender. This amendment would include minors that wish to change their gender marker also. The prerequisite of providing proof of medical treatment, raised questions concerning those who identify as not being gender binary and for those who happen to be transgender that identify in the binary. In these cases, medical treatment is not a desired goal. Lawmakers feel that placing the decision on whether or not a person is able to change their state issued identification based solely on medical treatment is diminishing and does not address the needs of a growing population that surrounds gender advances. California legislators are aware of the backlash and criticism that they can receive from more Conservative and upright states. The Conservative states have fought knowingly to limit the rights of non-binary people and transgender, many not accepting genders evolves as indicated in bathroom bills rejected across various state capitols. Legislators in California are setting a standard by acknowledging the need to support, and respect non-binary people. Education and awareness is imperative in combating ignorance. Non-binary genders need to be able to live freely. It is important to see that their existence is here by human rights given no matter if there is a lack of understanding of a non-binary identification. A person does not have to agree with the identification of non-binary genders but a high level of respect is necessary to moving forward as a society.